Madrid - Four people have been indicted in connection with the death of 5-year-old girl Mari Luz Cortes, whose disappearance shocked Spain, police said Wednesday. 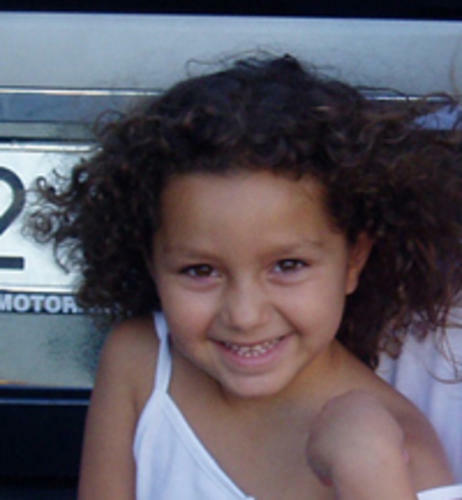 The main suspect was a man with a criminal record for sexual abuse of children, who lived near the family of Mari Luz in the southern city of Huelva. Those indicted included the man and his wife, who were detained near Cuenca in central Spain, as well as the man's brother and sister. The wife was released with charges. The man was believed to have taken Mari Luz to the couple's home, where she fell down the stairs and died accidentally, after which the other suspects helped the man get rid of the body, according to television reports. The girl's body was found floating in a river on March 7 after two months of searches. An autopsy showed that she had not been sexually abused. 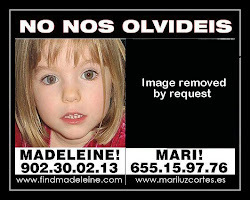 The case of Mari Luz has been compared with that of 4-year-old British girl Madeleine McCann, who went missing on May 3, 2007, in a southern Portuguese holiday resort not far from where Mari Luz disappeared. The fate of Madeleine, who made headlines all over the world, has not been clarified.